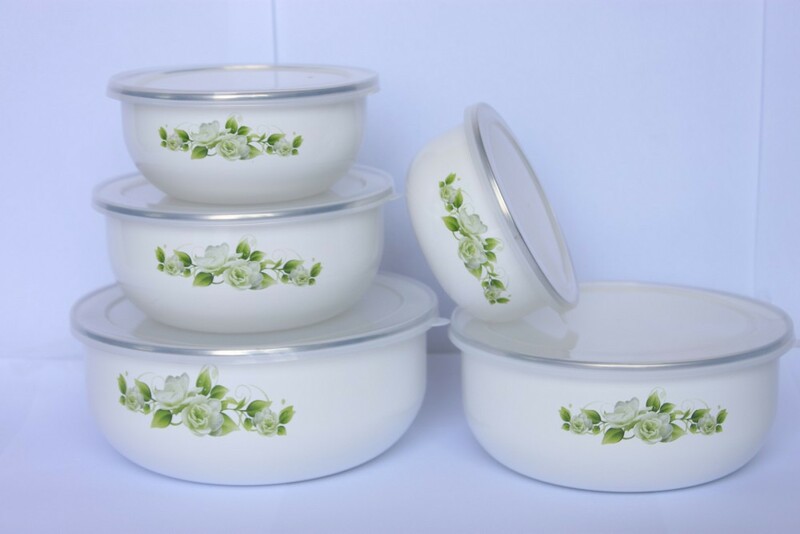 Find Enamel Bowl, Enamel Dishes , Enamelware Plates on Industry Directory, Reliable Manufacturer/Supplier/Factory from China. 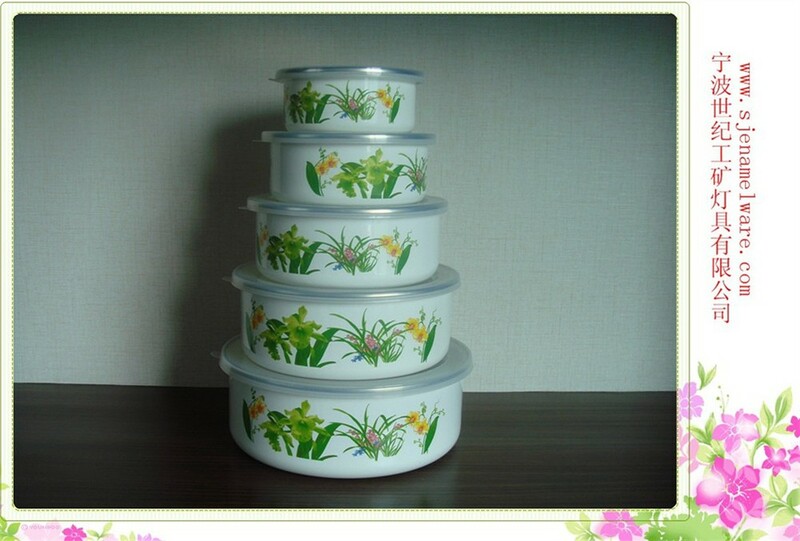 Ning Bo Shiji GongKuang Lamps Co.,Ltd was founded in 2006 ,In the beginning the company invested two million dollars to establish a modernization factory and sets of advanced equipments in the Enamelware lines in domestic, like the makingmodel stretching, jointing, painting, and the furnaces and so on.The products are exported to the korea, Europe countries and the America. 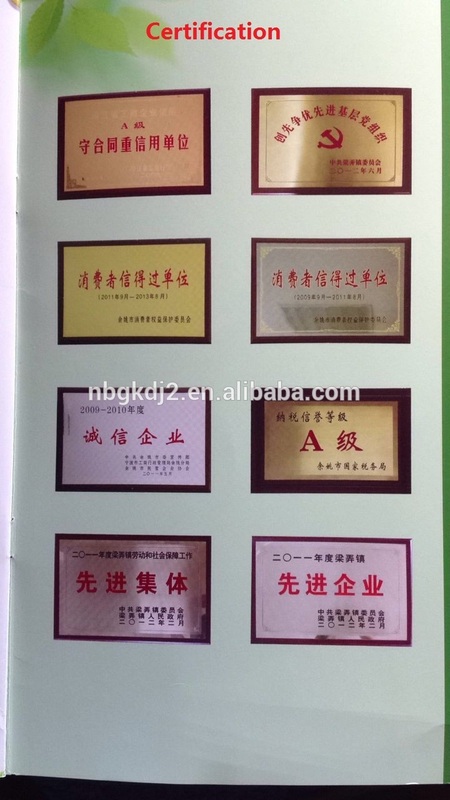 The company have passed the ISO9001-2000 quality system certification and the clean manufature. Enterprise departments have been rated as " take contract, re-credit" enterprise, consumer trust units for some years.